Marios is using Smore newsletters to spread the word online. 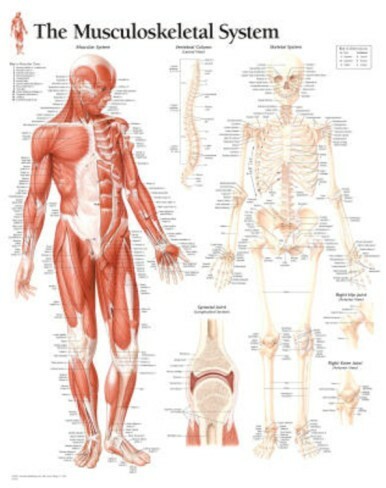 What does the muscuoloskeletal system consist of? muscles, tendons, ligaments, bones and cartilage. Cartilage acts as protection between bones. All these components support your body to assure that you can move. This is all operated via the control of the nervous system. The nervous system sends impulses that cuase the muscles to contract. This causes the muscle to shorten which then leads to pulling on the bones to which they are attached. When exercising the muscuoloskeletal system reacts by an increase in the blood supply and also a increase in muscle pliability. This also allows an increase in your range of movements. Although this leads to the muscle fibre micro to tear. These tears are only tempary. The muscle fibres recover themselves due to the increase of synovial fluid. The fluid is also less viscous.